for Every Occasion and Need. Round Hill Jewelers can repair your jewelry, watches or eyeglasses. 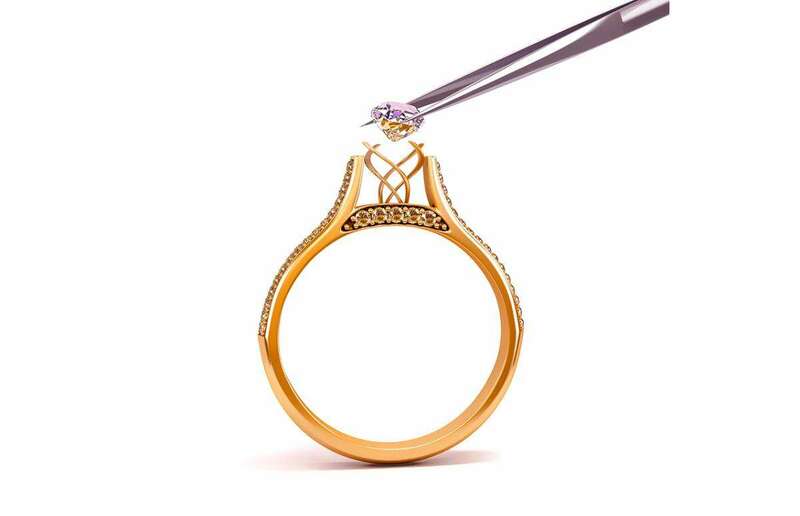 If you can dream it, we can design it…custom jewelry design. 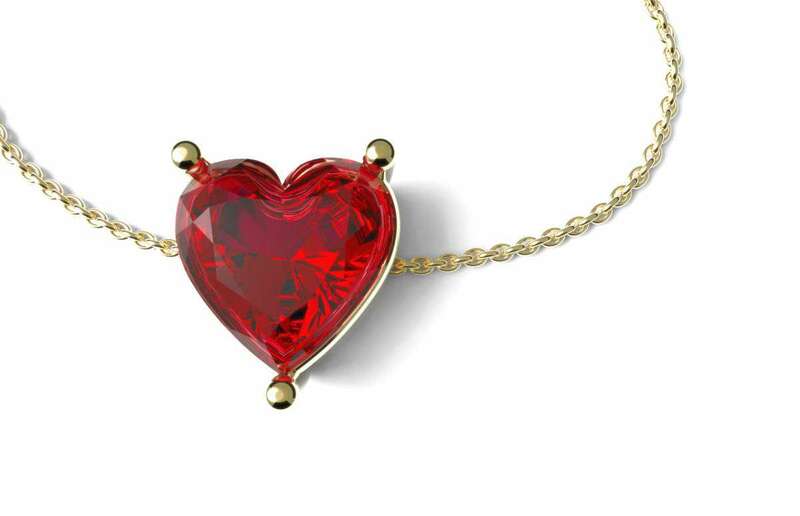 Round Hill Jewelers is your complete jewelry store. We carry a substantial collection of new and pre-owned jewelry, we offer repair services for jewelry, watches and eyeglasses, we design and build custom jewelry, and we buy and sell gold jewelry. Gold prices have never been better than they are today. 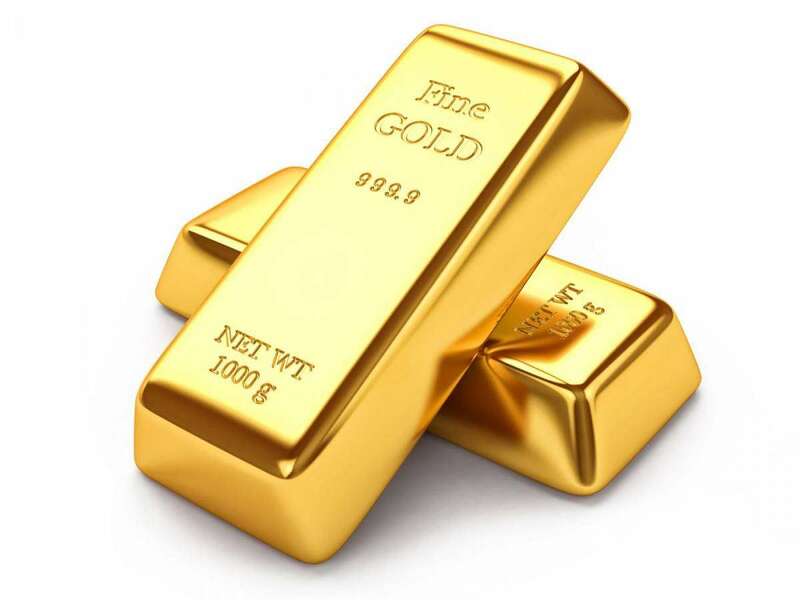 If you have some gold jewelry or coins laying around, bring them into Round Hill Jewelers and turn them into cash today. 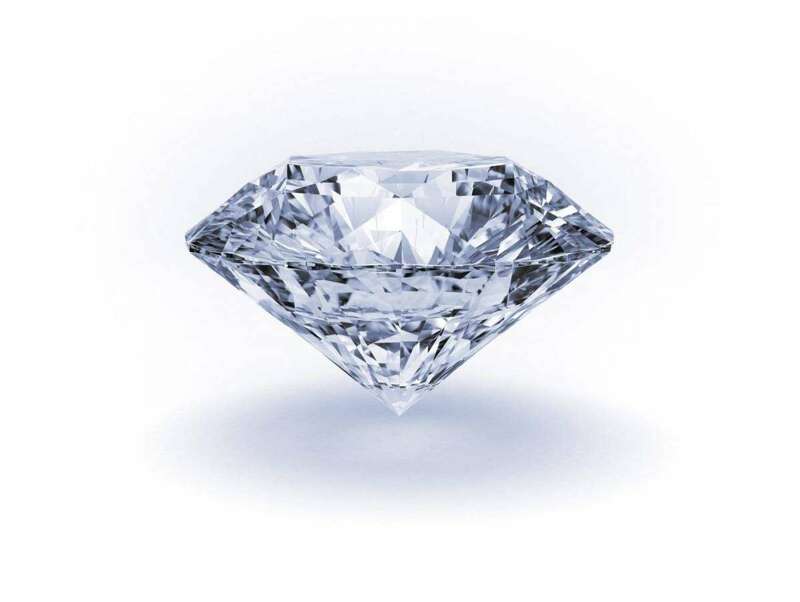 We have a large selection of loose diamonds to choose from at reasonable prices. Come and see our selection today. Jewelry is the perfect gift for so many occasions. 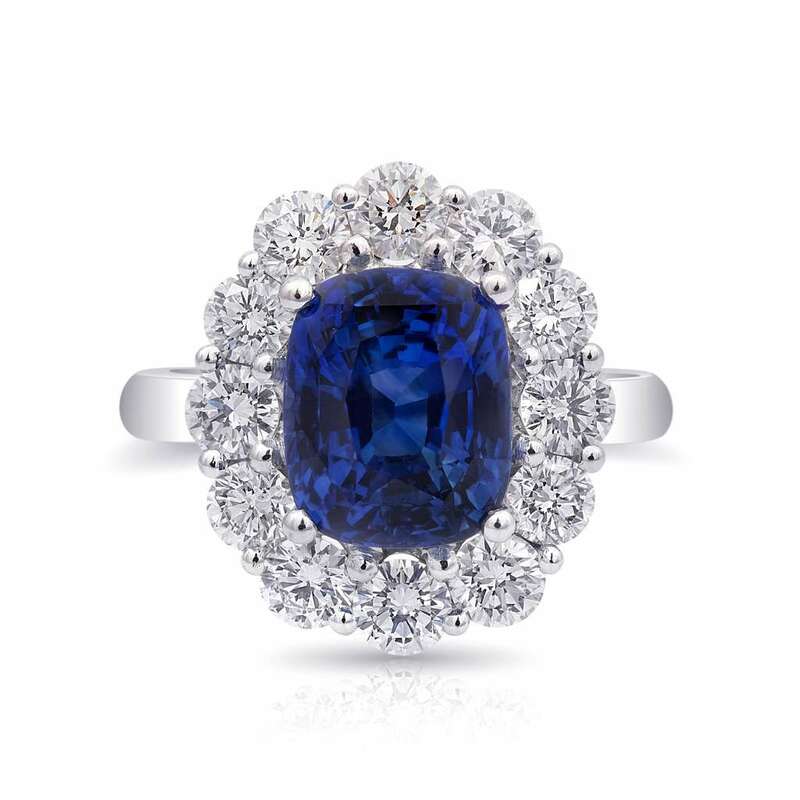 Visit our store in Zephyr Cove, NV to see our extensive collection of fine jewelry. Breath new life into an old setting with a gem upgrade or take one of your existing gems and put it in an exciting new setting. At Round Hill Jewelers, we can repair and clean your jewelry, wristwatch, eyeglasses or any manner of small valuable. Give us a call or stop by our store so we can take a look at your valuable in need.